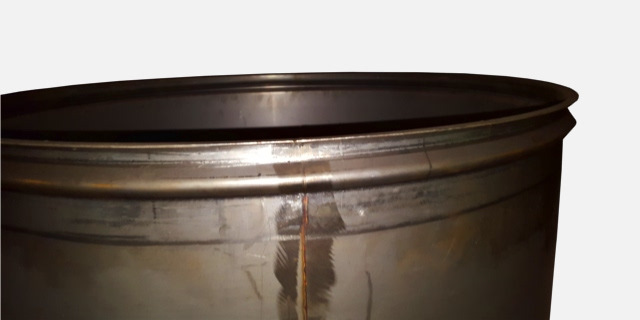 ​A round cylinder of metal can have a joggle formation on either one end or both ends. This would generally be referred to as an offset shell. 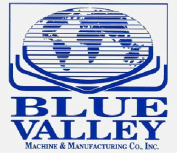 Blue Valley machines are (as a group) able to produce offset shells with a thickness range of about 16 gauge / 1.5 mm to 3/4" / 19 mm and a diameter range of 12" / 300 mm - 180" / 4.5 meters. With the proper attachments, a head flanging machine can be used to offset a cylinder shell.